Recomendations | Masterpanel USA. 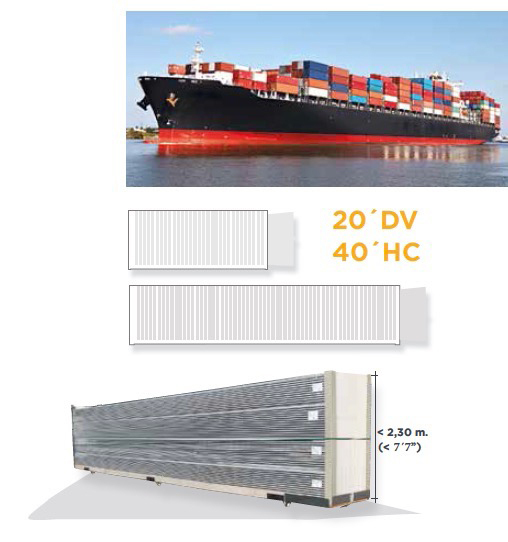 Insulated Metal Panels for Walls, Roofs & Cold Rooms. Master Panel offers our clients a technical department to support your designers and Project Management. Our building system section provides support from the initial concept of the project to the installation and subsequent maintenance. Proposals for appropriate technical solutions for each project. Providing support regarding the cutting, quantifications of the panels and necessary accessories. Support and technical information for the training of fitters. We provide plans and sketches of the most common technical details. Technical support in the correct installation of our panels, forming a team with the Project Management. 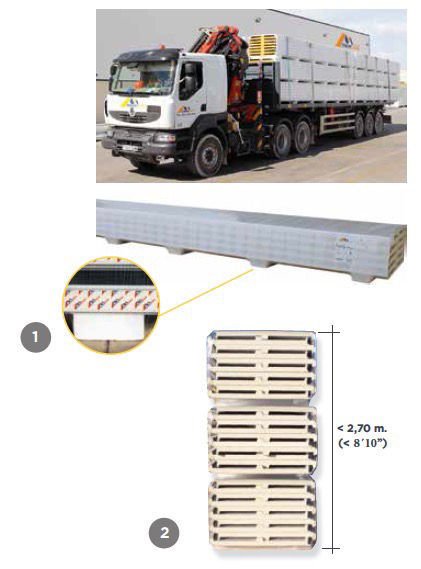 ·Panels must always be transported on flatbed vehicles. ·Always move panels one by one. 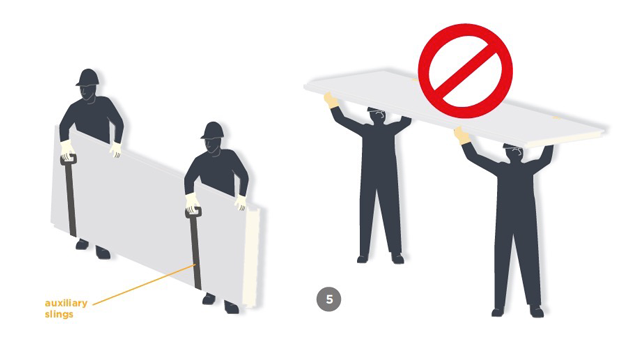 Panels should always be moved by lifting them, they should never be dragged, as the panel edges can cause damage to the next panel. ·Staff who handle panels should always wear safety gloves. 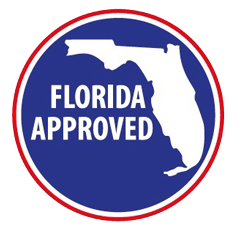 ·The crane must be operated by a qualified person who holds the necessary permits and licences. ·Panels should be lifted when held with slings, ensuring there is a minimum of two supports along the pack. ·We suggest that you place protection on the edges of the pack at the points where it is held by the slings, rigid spacers may be used with a length greater than the panel width. 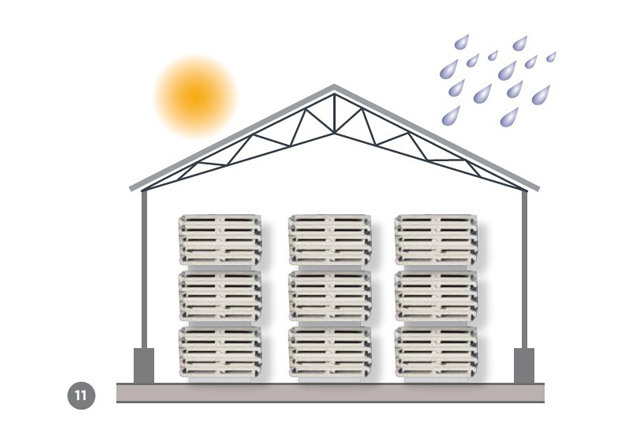 ·The storage area should be dry and ventilated. ·Panel that are stored in packs are sensitive to moisture, condensation and rain. The water that accumulates between the panels could create zinc hydrocarbon on the surface, which in the case of prepainted panels will be seen as surface staining. To avoid this, place spacers between panels. Accumulated water can in turn damage the paint on the panels, causing it to peel. ·Remove the stretch plastic packing from the panels to prevent the build-up of moisture or condensation inside the pack. Once the panels have been fitted on-site, a general cleaning should be performed. Be sure to remove all metal chips or burrs and any objects, metallic or otherwise, that may be on the surface, so as to remove possible focal points for the formation of rust. If necessary, use a mild household detergent without caustic soda. Before starting any maintenance work please remember that our roofing is not designed for frequent heavy walking, but just for walking on occasionally; always avoid stepping on flashings, ridges and any installed trim, always wear rubber-soled shoes and safety gloves; do not drag equipment or tools along the surface of the roofing. ·Inspect the gutters and downpipes twice a year. ·Carry out an annual cleaning, including skylights. If necessary use a mild household detergent, without caustic soda. Do not use brushes, metal scouring pads or other abrasive materials. ·Make an annual check on the condition of mouldings and trims, sealants and screw fittings that are exposed to the elements. ·Inspect the areas of sheet overlaps, the state of the sealant and of the screw fittings and, if necessary, re-seal. ·If lightning conductors are installed, make an annual inspection of the condition of the installation. ·For panels with a polyester paint finish, check the state of the paint every two years. For special finishes the first inspection should be carried out as from the fifth year.